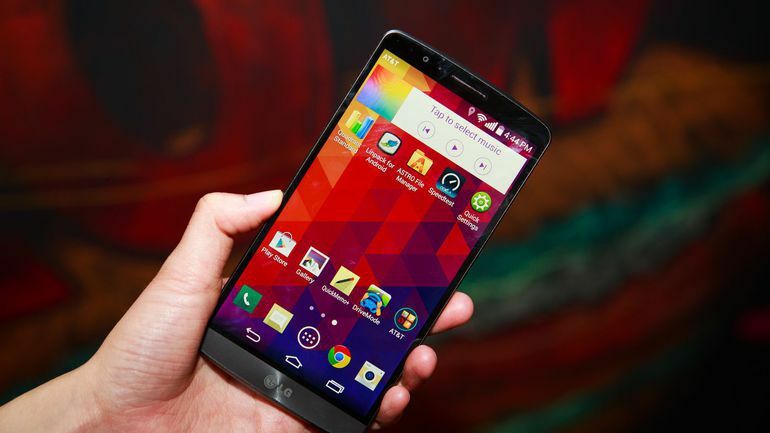 Sprint is now rolling out a new software update LS990ZVI for LG G3 is now available for download in the US. The update comes with the latest Android November security patch. The OTA software update LS990ZVI for LG G3 will gradually roll out to everyone. However, you can also check manually for the updates, go to Settings > About device > System update.